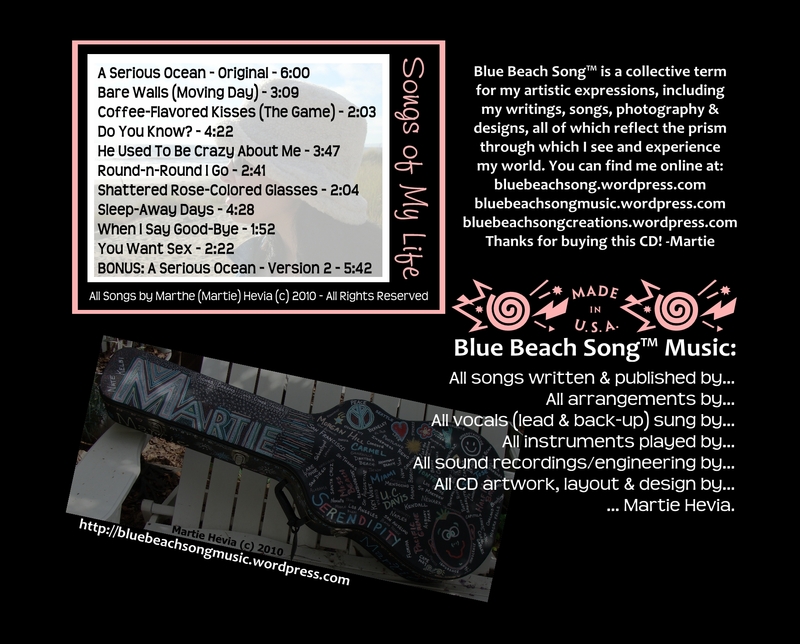 Well, I did it… my first album: Songs of My Life by Martie Hevia | Blue Beach Song Collection: ONE, which is now available on Amazon. 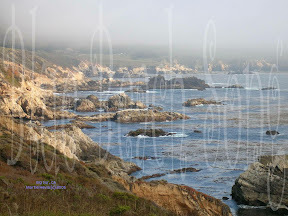 As you probably know by now, from having read my previous posts, all of my songs are original compositions. I am a songwriter for whom lyrics and melody are still the heart of music, expressing my own, yet universal, emotional journeys and life stories in song. In order to give you a feel for the songs, I created short music video samplers, much shorter than the actual songs – only 1:31 – but long enough to give you an idea what the song is about. 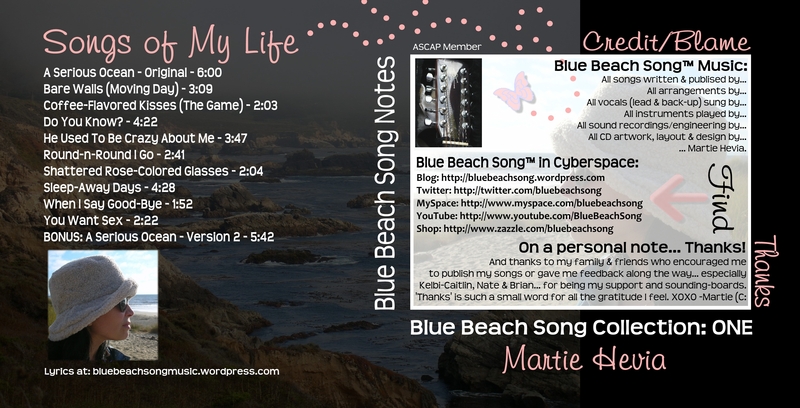 I have posted these mini-music videos to my YouTube Blue Beach Song Channel, and here as well – just below. 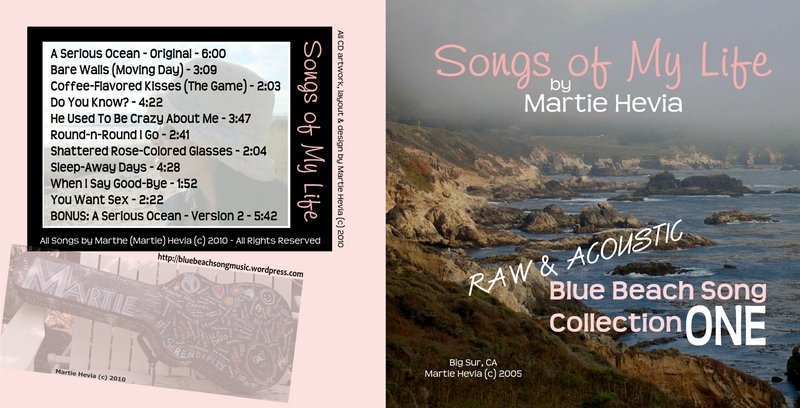 The songs feature my photography, which are available at my Blue Beach Song Shop on Zazzle, along with other Blue Beach Song Creations. Included in the album (my debut album! yay!) are 11 songs, one of which is a bonus song, an alternate version of ‘A Serious Ocean.’ Unfortunately, I did everything myself, so please forgive my lack of sound recording/engineering skill or singing talent – I am not a sound engineer nor a singer, but if writing songs since the age of five counts for anything, then perhaps I am a songwriter. 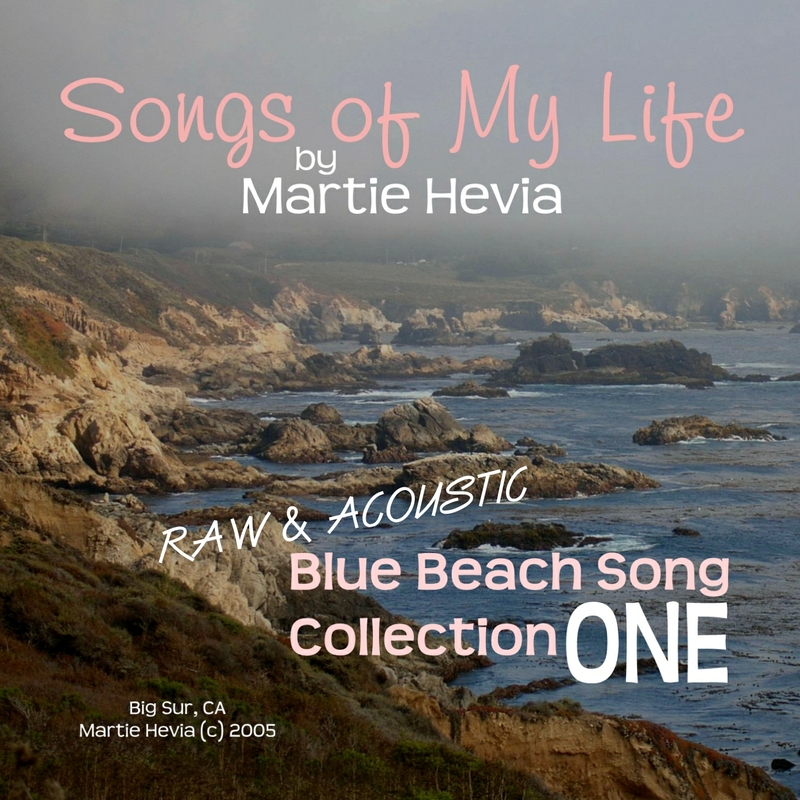 Songs of My Life by Martie Hevia | Blue Beach Song Collection: ONE.